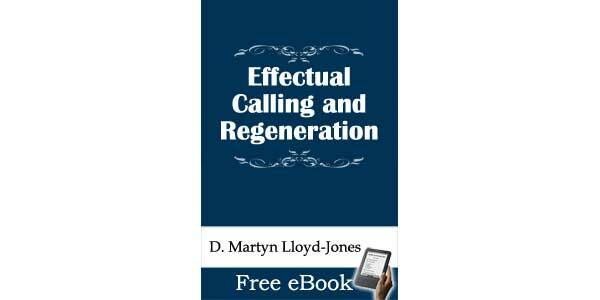 What Makes the Call Effectual? How is it Different from Conversion? How is Regeneration Brought About? 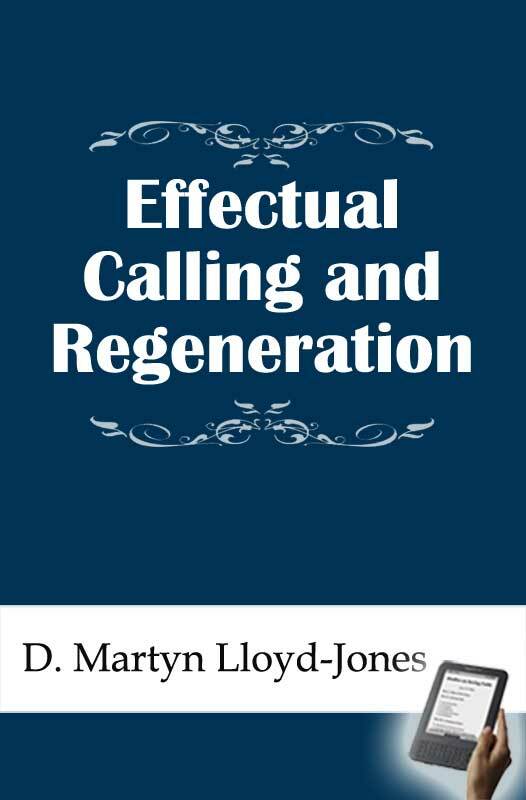 What is the Relationship of Regeneration to the Word that is Preached?